Now that summer has arrived, we can shop for new cool fashions. And not only clothes, we can make a change in our whole look with new accessories, shoes and bags. Jolie Rose Boutique, a great boutique based in Texas as well as online, has brought a new fresh line of clothes, accessories and more, and its owners would love to share their love for clothes with everyone. Check it out! 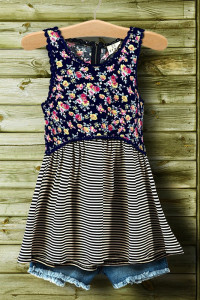 This fabulous Kassidy top is an A-line floral print top having a zipper back – a must have for this season! It’s perfect for flaunting on its own or for layering. Pair it with fitted bottoms or denim shorts. It’s sporty yet perfectly feminine and gives you a minimalist decency at its best. Skinny jeans have always been our most favorites. Here’s a fabulous pair of distressed skinny jeans – skin tight, ultra-low and extreme distress! This is a key outfit your wardrobe as it offers excellent stretch and comfort for any body type. The distressed rips offer you a perfect trendy look. Pair it with heels or flats, you are going to look gorgeous anyway! Warm weather is the best for tanks and tanks are the best for warm weather! 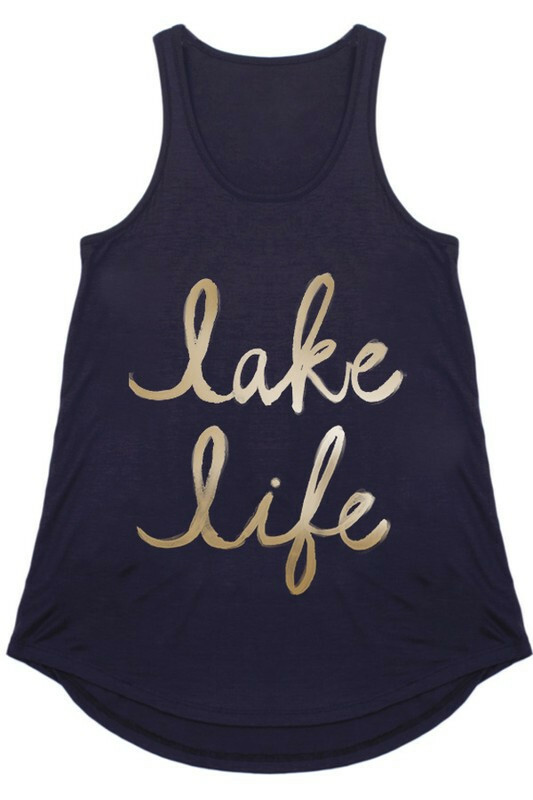 This drapey, swingy and soft black tank has Lake Life printed on the front – if you love to live at the lake in summer, this tank is a must-have for you. Best fitting for any figure, yet super-comfy, offering a little stretch, this tank is going to be hit this season. This killer bracelet can catch any eye because of its prominent and exquisite crystal mount. 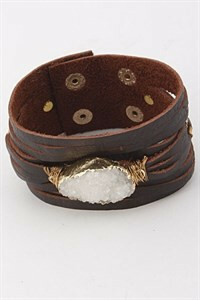 The bracelet is adjustable and so, can fit any size. Perfect to wear for summer parties and beaches, and while hanging out in the evening with close friends, this simple yet gorgeous bracelet is something you should try on. 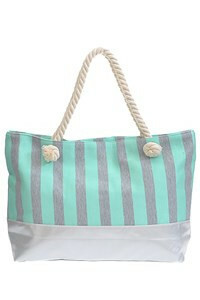 This vibrant tote is perfect for summer, offering you a great deviation from the usual dreary bags. A bag that speaks volumes and is adequately roomy too, it will eliminate the likeliness of forgetting your wallet or bus or metro cards while you switch up the bags. Jolie Rose Boutique has an endless line of clothing and accessories. Visit their store and revamp your wardrobe with their amazing pieces.